MDAs get N40b bailout to settle electricity bills – Royal Times of Nigeria. The Federal Government has provided N40 billion to settle reconciled outstanding electricity bills of its ministries and agencies. 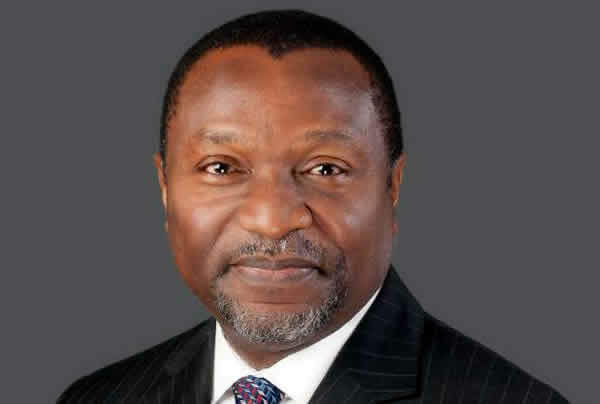 Mr Udoma Udo Udoma, the Minister of Budget and National Planning, told “The Situation Room”, a group of civil society organisations, on Tuesday in Abuja. The gesture was part of strategy to revamp the power sector, he said. He explained that the step was imperative because the Economic Recovery and Growth Plan, which was predicated on the 2017 Budget, would not be effective without a bolstered power sector. He said that the budget was designed to expand partnership between public and private sector as well as developmental capital to leverage and spur resources for growth. He said that other key objectives to focus on were the ongoing critical infrastructure projects such as roads, railways, power and ICT, to have a quick positive effect on the economy. “In order to do that, it is important that every segment of the power sector is commercialised so that the government itself is making sure to settle its bills to the Discos to make sure that power is effective. Udoma said that the government would also invest N9.5 billion on rural electrification projects in federal universities. He said that N10 billion had also been earmarked for the construction of 3,050-megawatt Mambilla hydropower project and also N10.02 billion had been put aside for the completion of power evacuation facility for 400-megawatt Kashimbila hydropower plant. Earlier, Mr. Clement Nwankwo, Executive Director, Policy and Legal Advocacy Centre (PLAC) and Convener of The Situation Room, said that the Budget Office needed to explain certain aspects of the 2017 Budget to the public. Nwankwo said that the budget was critical to national development and that its explanation was necessary to answer the numerous questions being asked by Nigerians. He said that civil society organisations had always asked the government to define its road map to take Nigeria out of the current recession which had persisted. The group’s leader said that in spite of the length of the time, the solution kept shifting from quarter to quarter without ending. “There are concerns about where the country is economically. We know that this is a very rich country with an enormous capacity of the citizens. “So, the purpose of the interaction is to be able to get a sense from the minister, the minister of state and the Director-General of budget on how the country is faring. “We need to know the status of where we are and the promise of what the future holds,’’ he said. Nwankwo, however, urged the citizens to contribute their quota in generating revenue by paying tax “so as to be able to hold the government responsible to perform its duty and provide infrastructures”. He reaffirmed civil society organisations’ commitment to partner the government to expand the economy to make life more meaningful for Nigerians.